soft and will help restore and retain their color for wears to come. 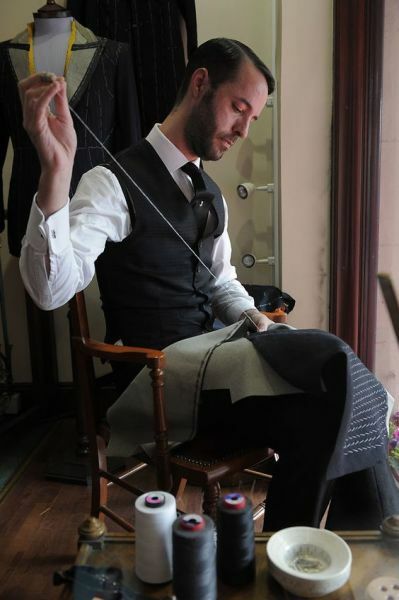 Our tailors have been serving clients for over 35 years customizing men's and women's wear for a day at the office to your special wedding day ensembles. We guarantee you will love the way you look and feel in the Rembrandt sophistication. 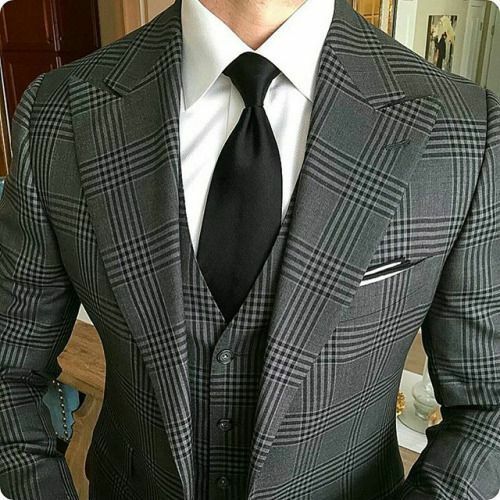 Our tailors are the design experts; thus, our tailors will readily advise you on cuts, fabrics and designer nuances by customizing the suit to your frame and catering to your preferences. 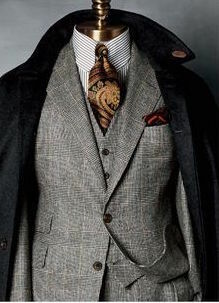 Our dry cleaners will guarantee your Rembrandt attire will present you with the utmost eloquence and sophistication. Be prepared to walk into the board room or that speacial event and make a lasting impression. Rembrandt was originally established by an Italian Wedding Dress designer; thus, our tailors and seamstresses have been trained by Matteo Foglia to exquisitely perfect wedding gowns and sillouettes. Our dry cleaners preserve wedding dresses in luxury, air-suctioned wedding boxes after being gently cleaned with our all organic solvencies. We specialize in Haute Couture wedding gown preservation. Rembrandt is closely affiliated with the best tuxedo and suit establishments in Michigan. 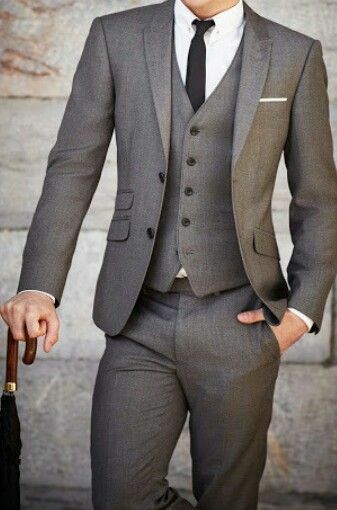 Moreover, our tailors will ensure your tuxedos will customely fit your frame and cater to your personal preferences on your big day. 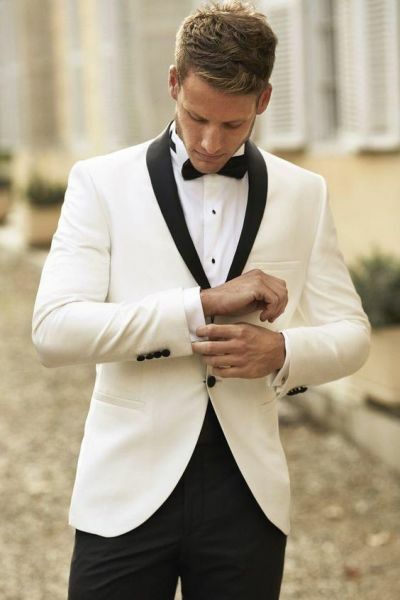 Renting a tuxedo for a special event and need it cleaned before returning it? No problem! Our dry cleaners will take care of nuances such as that pesky wine stain on your lapels and provide a fast turn-around for pick-up. Grant us the pleasure of serving you for all your event needs.